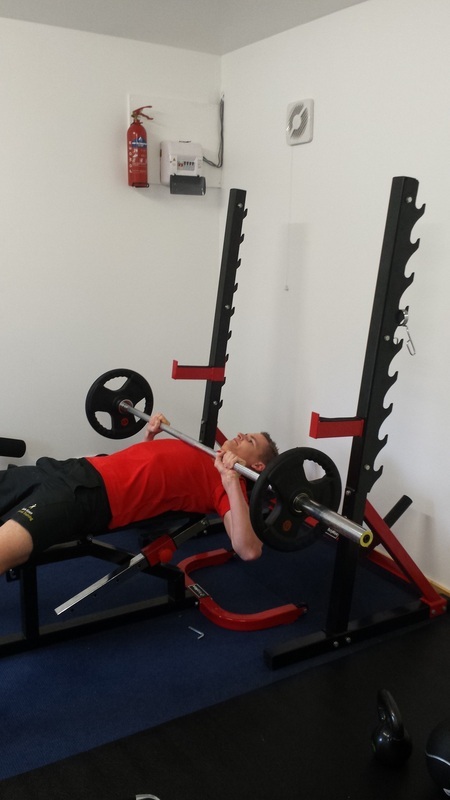 The bench press is considered by many to be the King of exercises! 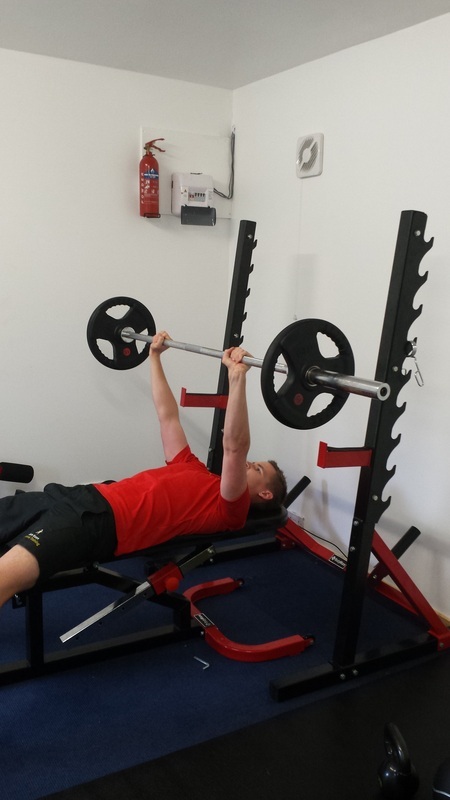 It is a staple of most gent’s gym programmes and a great exercise to build a strong chest. 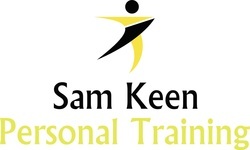 Here are local PT Sam Keen's tips for maximising your potential on the bench. One of the most common mistakes people will make is not going down low enough on the bench press. We’ve all seen someone in the gym who barely flexes at the elbows at all. Recent research has shown that using full range of motion promotes greater muscle growth. So what is full range in the bench press? You should always lower the bar so that it just touches your chest, before pressing back up, fully extending your arms. When you’re looking to build muscle size and strength you want to be able to use the heaviest weight possible. By using a spotter, you will gain confidence when stepping up a weight. The spotter should never be lifting the weight for you! They are there for safety in case you need it and to get the extra little bit out. By slowing down the eccentric (lowering) phase of the lift, your muscles will spend more time under tension. Lowering a weight eight times for five seconds will obviously work your muscles harder than doing it 8 times with one second lowering. Doing this will usually require a lower weight to start with but the benefits will be much greater. People tend to get too caught up in doing 3 sets of 8 reps and then moving on. Increase the number of sets you are doing and reap the rewards. If 3 sets get results, then 4 or 5 will get better results! The more sets you do, the greater the increase in weight lifted will be. Don’t lift with your ego! Don’t be afraid to drop the weight for a couple of weeks and increase the number of reps in each set. The ideal repetition range for increasing muscle size and strength is 8-12. But don’t limit yourself to this. Every 6-8 weeks, change your programme to include a couple of weeks of lighter weight sessions and working between 15-25 reps.